If you are using a feature in Small Builders and your screen is blank, your browser might have blocked the pop-ups. 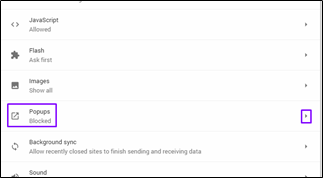 Pop-ups happen when you have to upload files through the integrations, or when you have to connect to your account (e.g. Google Drive). Browsers may have block some content you want to see. 1. Click the icon on the address bar. 2. Select “Always allow pop-ups from https://www.smallbuilders.com.au”. To go to settings, click the options button located at the upper right corner of the page under the close button. Click Settings. 2. Click Advanced, then go to Privacy and Security. 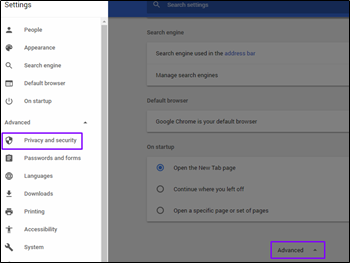 You may click the button to display the sidebar (Advanced > Privacy and Security); or you may scroll down the page (Advanced > Privacy and Security). 3. Under Privacy and Security, go to Content Settings. 5. 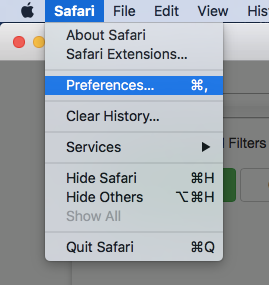 Click the toggle button to allow pop-ups. 3. 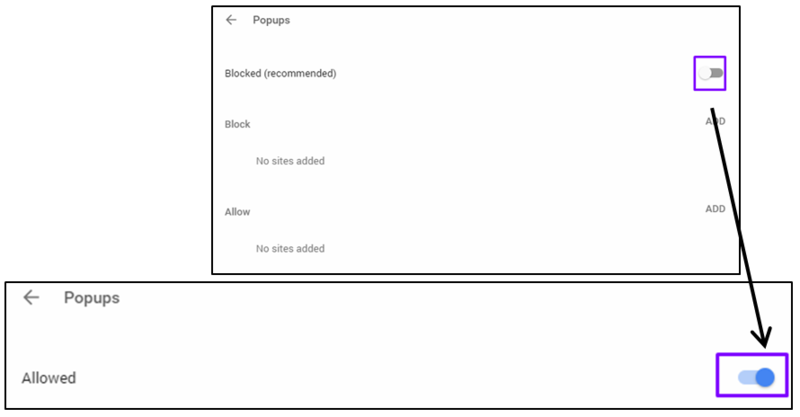 Uncheck the checkbox for Block pop-up windows.